English beat group, The Searchers, emerged as part of the 1960s Merseybeat scene, along with the Beatles. The band’s hits include a remake of the Drifters' 1961 hit, Sweets for My Sweet, When You Walk in the Room, and Sugar and Spice. 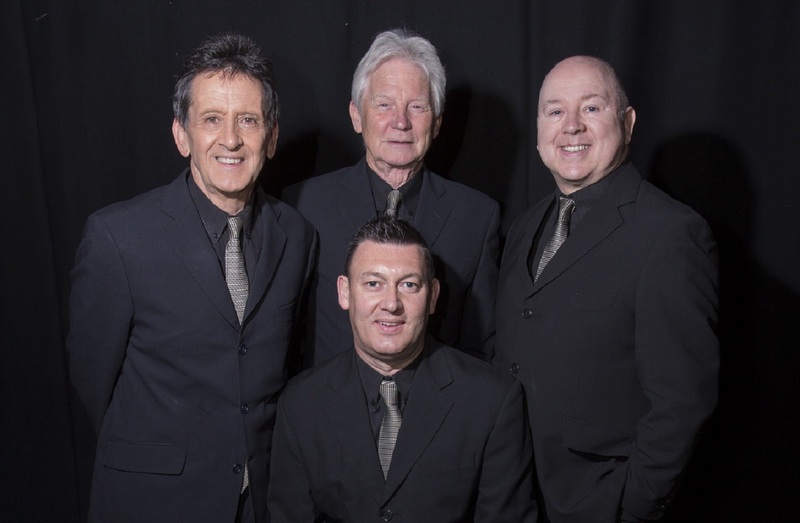 The Searchers have had so many iconic hits, what’s your favourite to perform live? What’s your greatest achievement in your career? What do you love best about performing live? Did you often get compared to the Beatles back in the day? Is there anyone that you owe your success to? The most famous person in your phonebook? Do you enjoy performing more now or when you were younger? Can you ever imagine a day when you’re not performing or making music? What current artists do you enjoy listening to? Is there anything you’d still like to achieve?